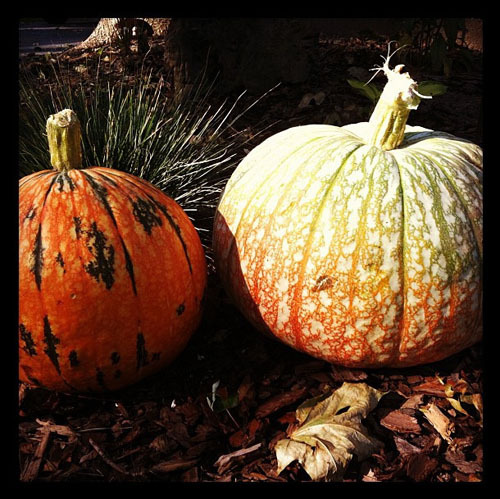 Last weekend Tina and I made an early trip to the pumpkin patch to get some SnackJack pumpkins. 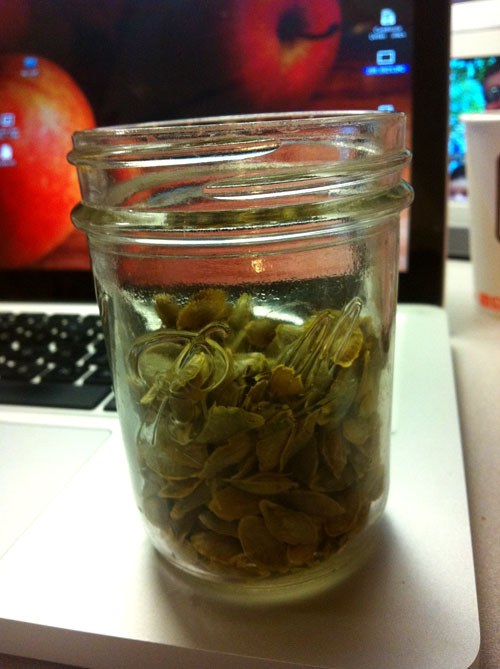 One of the best parts of fall are SnackJack pumpkin seeds. 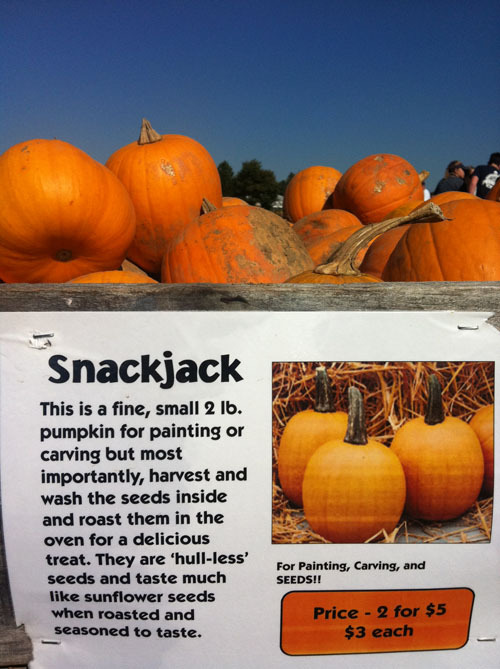 It's hard to describe but SnackJack seeds don't have the thick shells like regular pumpkin seeds. When you toast SnackJack seeds the entire seed gets crispy and so tasty. I lucked out at the pumpkin patch when I found a SnackJack pumpkin that was actually two stuck together. I got twice the seeds for the price of one. I also got some decorative pumpkins to set out side. I like the funky looking ones. You posted about snack jack pumpkins a few years ago and we were able to find some and gobbled up those seeds like mad. Since then, we've been searching our area for them and have been unable to find them. We're about ready to start growing our own because one taste and we were hooked! What pumpkin patch did you go to? ?